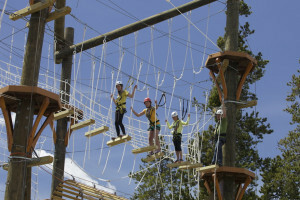 Stay in a deluxe cabin, minutes from the west gate of Yellowstone, and enjoy some the best activities in the West Yellowstone Region, including horseback riding, whitewater rafting, a zipline tour, full day Yellowstone Park tour, and admission to the Grizzly and Wolf Discovery Center. 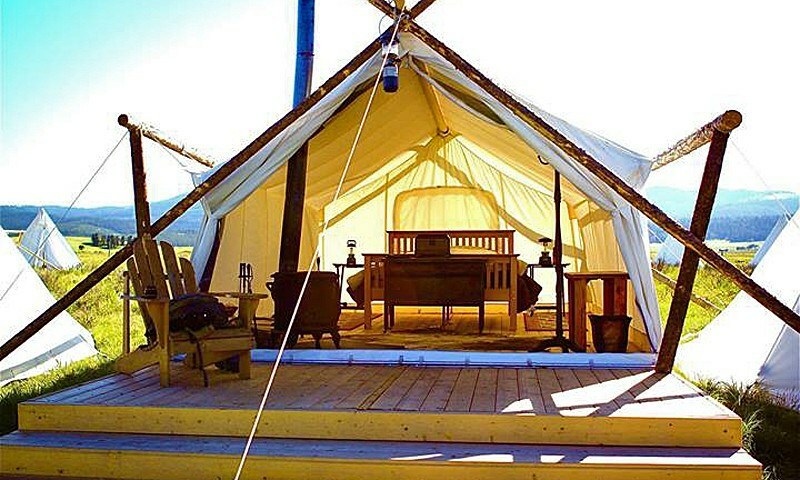 Experience glamping (glamour camping) in your very own deluxe safari tent just minutes from Yellowstone National Park. 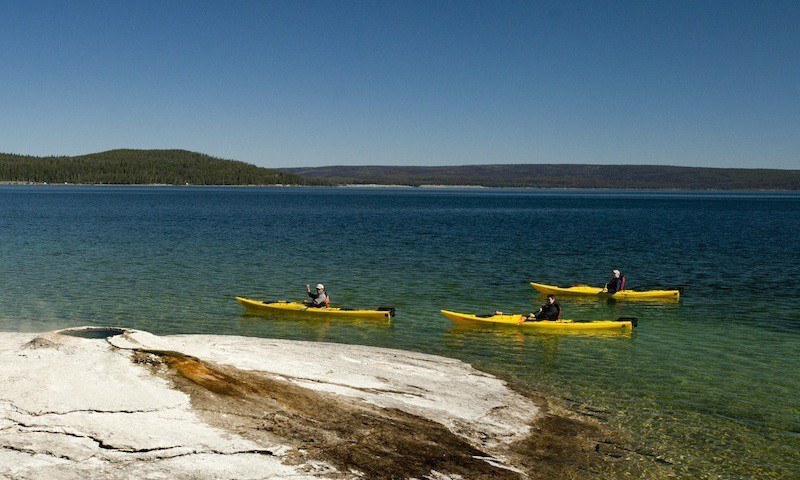 During the day enjoy a variety of activities including a full day tour of Yellowstone National Park, admission into the Grizzly and Wolf Discovery Center, a kayak tour on Hebgen Lake, and a 2 hour horseback ride. 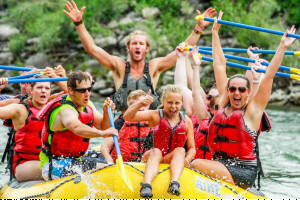 Spend 3 nights in a West Yellowstone hotel and enjoy a full day kayaking tour, a guided tour of the southern Yellowstone Loop and admission to the Grizzly Discovery Center - perfect for a long weekend adventure. 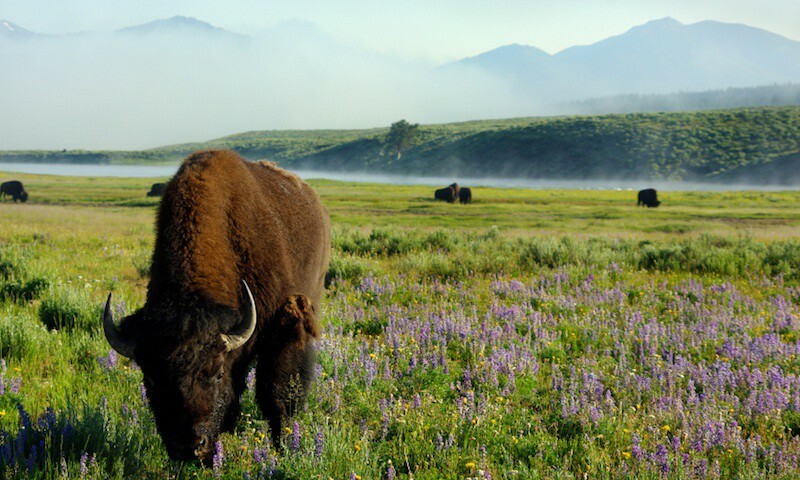 Stay in a comfortable hotel in West Yellowstone and enjoy a tour of the upper loop of Yellowstone National Park (great for wildlife viewing), admission to the Grizzly and Wolf Discovery Center, and a guided sea kayak tour of Yellowstone Lake. 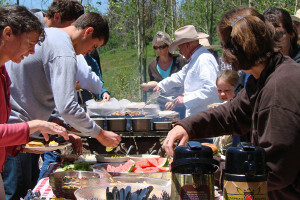 2x daily 1/2-day trail rides, or a 2-hour evening ride with optional Chuckwagon BBQ dinner. 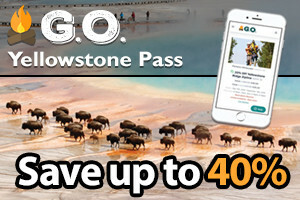 We keep the price low so everyone can participate, see other activities at ranch. 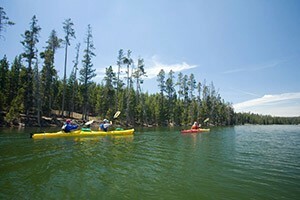 All ages will love kayaking pristine lakes, hikes to park waterfalls, rafting the Snake River or private island camping. 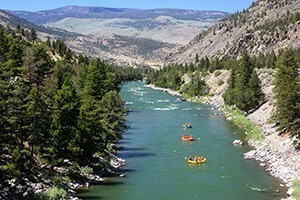 All part of OARS packages available in Yellowstone. Since 1979, our all-inclusive summer packages include cabin accommodations, trail rides, meals & more. Discounted rates from mid-May to mid-June. Fun horseback program. 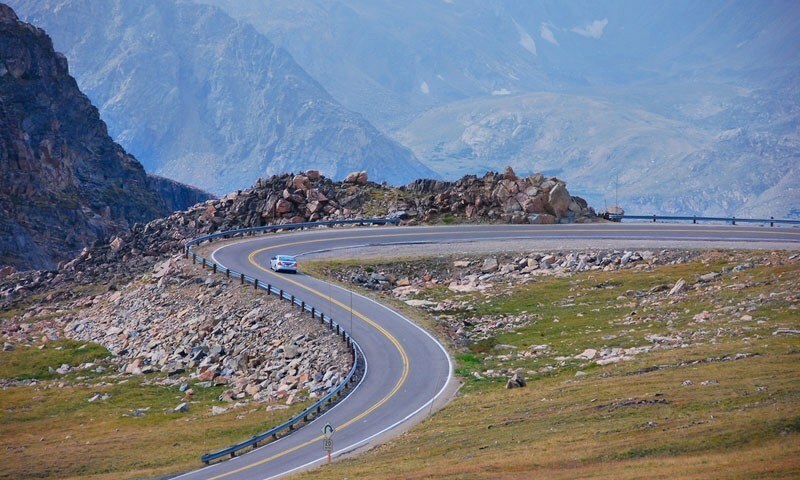 Let us help you plan 3, 5 or 7-day itineraries. 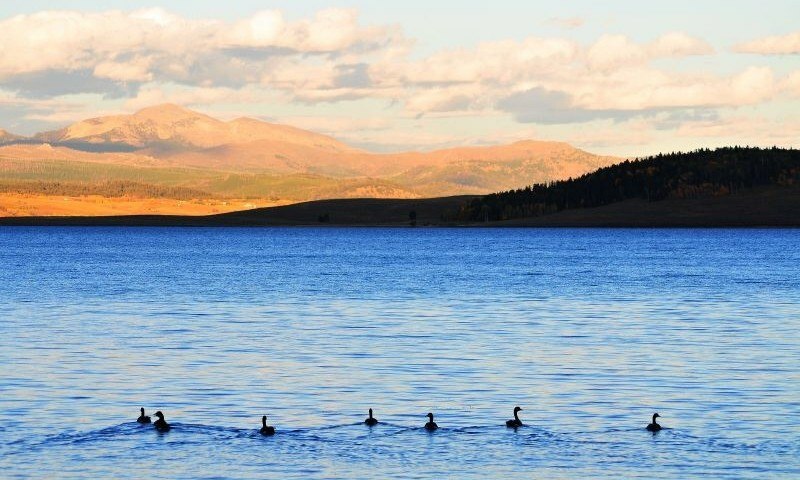 From cabin lodging to rafting and horseback to cookouts, from Park tours and guided hikes to wildlife safaris & campouts. 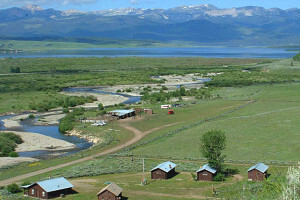 Enjoy a family adventure vacation, family reunion, wedding or fly-fishing adventure in 'remote' Montana while enjoying great food, comfortable accommodations, and pure nature.